Hundreds of lakes and rivers dot the inland landscape, perfect for canoeing. Don’t have or want to haul a canoe? Not sure where to go? See an Outfitter, they have everything you need to spend a few hours, a day, a few nights, a week or more canoeing and camping. And since our backyard includes the famous Boundary Waters Canoe Area Wilderness, they have all the equipment and permits you need to spend some time in the wilderness. And they’ll help you plan your trip, and, if you want, they’ll go along as a guide. Each visit to this area is a wilderness adventure. 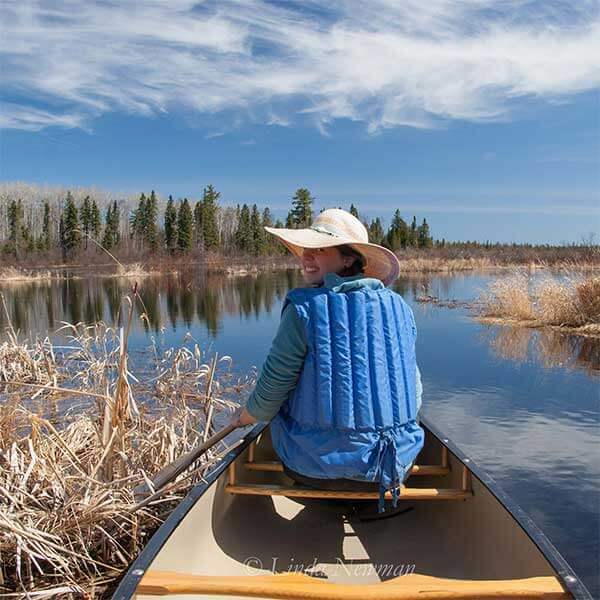 Encounter a never ending variety of clear water lakes and enjoy nature – feed a moose, call a loon, fish for tasty walleye, listen to the crackle of your campfire, or just enjoy the fading sunset as dusk settles in the Gunflint wilderness. Our unique trips set the standards for adventure in the Boundary Waters country, from our care for the environment, to the thorough planning of your trip and the commitment to excellence we offer based on our 70+ years of outfitting at Gunflint. As the original Gunflint Trail outfitter, we’ve been helping people explore the Boundary Waters Canoe Area for 100 years. 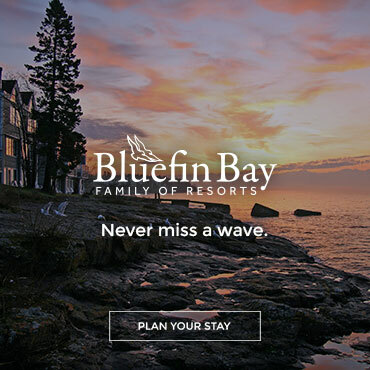 Our experts know the area, the lakes, and have everything you need to make memories that will last a lifetime. Kevlar canoes, complete or partial outfitting with meal options, fishing gear, permits, and towing services are available. We can also provide bunkhouse beds or other lodging, as well as a hot breakfast option. We specialize in customized outfitted canoe trips for small groups. Our fifty years of BWCA canoe guiding experience is put to work for you in planning and outfitting your canoe adventure. All our trips are geared to your interest and abilities, from novice to expert. 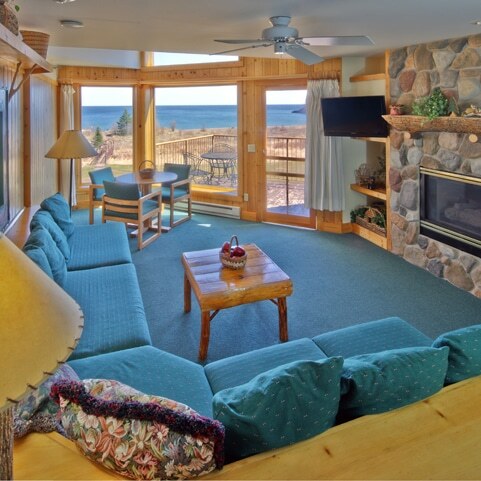 Located in the mid Gunflint Trail’s with direct access to many BWCA entry points. We outfit you with whatever you need in canoe and camping equipment for your BWCA Canoe Adventure. And if you prefer, we will provide an experienced canoe guide to accompany you. Looking for something a bit out of the ordinary? Try our Canoe-Mountain Bike Combo Trip. Other specialty trips we offer are Lodge to Lodge Hiking on the Superior Hiking Trail, guided and unguided birding trips, Canoe Inn to Inn, guided day canoe trips to Rose Falls, educational Fire Ecology Canoe/Kayak Tour. What are “Mindful” Paddling and Hiking Tours? Not paddling hard or fast, or slinging the heaviest pack on your back, but being present to the experience; taking time in nature to see, hear, smell, taste and feel along the way. Slow things down; bring your camera, and be willing to be dazzled. With great rates, excellent service, a convenient location and quality equipment, Sawtooth Outfitters should be your first choice for BWCA canoe outfitting, kayak rentals and tours, as well as bicycle rentals and service. Stop in to check out our outdoor gear store where you will find a wide variety of products to fit the needs of any outdoor enthusiast. Whether you are visiting the North Shore looking for fun and adventure or planning a wilderness canoe trip, we are here to help. 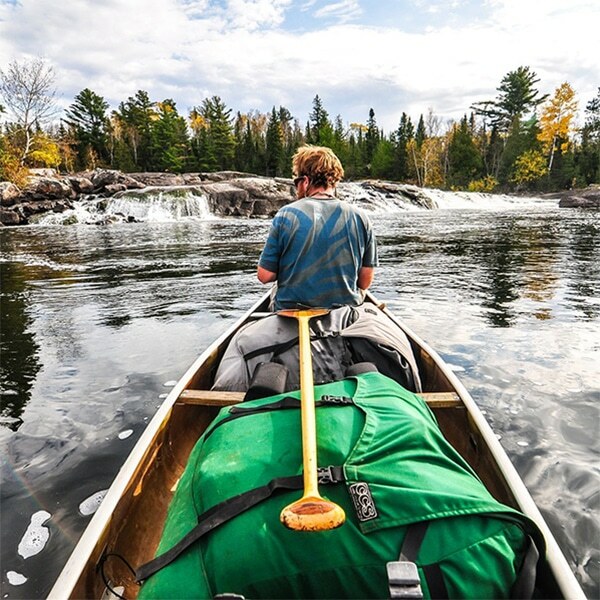 Provides complete and partial outfitting services for wilderness canoe trips into the Boundary Waters Canoe Area Wilderness and Quetico Provincial Park. We offer customers quality lightweight equipment and good food at reasonable costs for their trip into canoe country. For over fifty years, Boundary Country Trekking has specialized in providing the finest adventure vacations northeast Minnesota has to offer. We offer outfitted canoe trips in the BWCAW, lodge to lodge hiking on the Superior Hiking Trail and mountain biking Inn to Inn. In the winter, go skiing lodge to lodge or stay overnight in a yurt. If you’re looking for a quick get-away, we also offer day trips for canoeing, birding, dog sledding or snowshoeing. See our selection of Specialized, Surly, Globe and Sun mountain, road, and commuter bikes, as well as Eastern and Stolen BMX bikes. In addition, we carry a full line of accessories. Enjoy thousands of miles of northwoods trails, gravel, and pavement in Cook County on the North Shore! 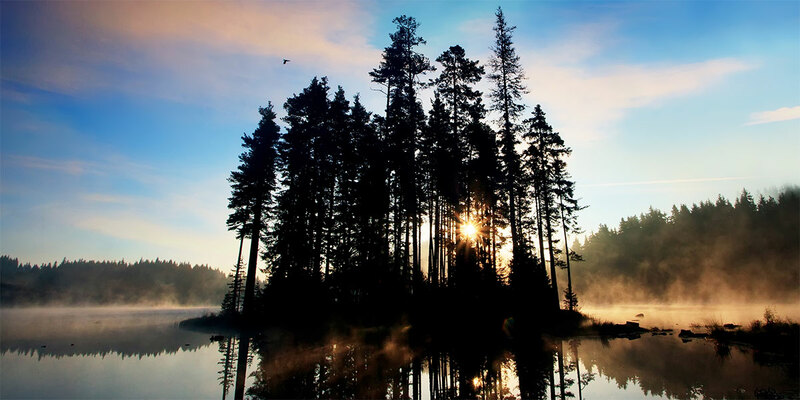 We provide gear, food, and advice for wilderness canoeing, camping, and fishing in northeastern Minnesota’s Boundary Waters Canoe Area Wilderness and Ontario’s Quetico Park. Let us give you the attention and service that will make your vacation safe, relaxing, and fun. Whether you need everything for a trip or just a lighter canoe and some good advice, we can help you. At Rockwood, we realize that every party has different wants and needs on a canoe trip. Whether you are a beginner or have taken many canoe trips, our goal is to make your trip the best vacation ever. Whether you are a beginner or an expert, we can help you have a successful canoe trip in Minnesota’s famous BWCA Wilderness. Our own love of wilderness has given us the experience to advise you. Everything you need for a completely outfitted canoe camping trip into the Boundary Waters or Quetico Park. 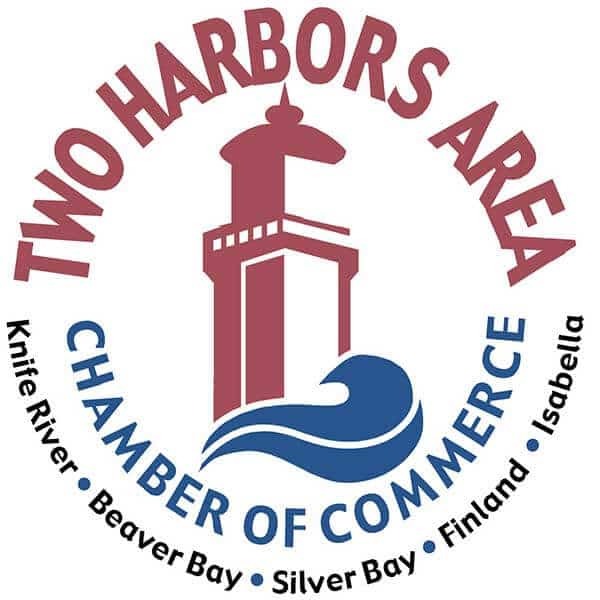 We are conveniently located at the end of Minnesota’s Gunflint Trail with direct access from our dock into the BWCA or Quetico. A full service outfitter, offering both complete and partial outfitting options. We have canoes and camping gear perfectly suited for your trip into the BWCAW and Quetico Provicial Park. We also offer tow service from our private dock on Saganaga Lake to give you a jump start on your trip. We offer a range of packages to fit your needs as well as partial outfitting for those who just need a few items to complete their trip.